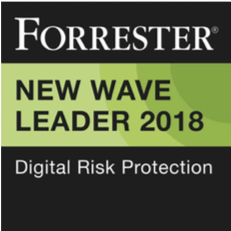 London and San Francisco, September 26, 2018: Digital Shadows, the leader in digital risk management and relevant threat intelligence, has today announced the availability of Shadow Search – providing security analysts with a powerful search tool to make better, more informed and faster decisions to protect their organization from cyber threats. 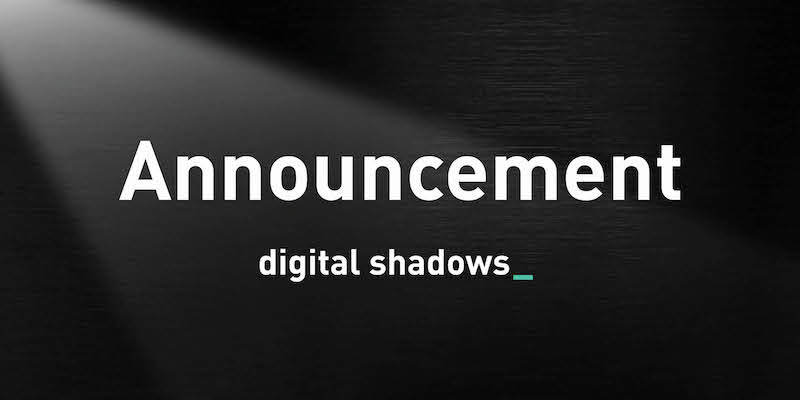 For the last seven years, Digital Shadows has amassed an unrivaled collection of historical, evolving and real-time threat intelligence assets, and enabled access to complimentary expert security sources. Shadow Search provides subscribers with access to this data and the ability to better manage their third-party risk, investigate security incidents, monitor trends and enrich threat hunting of client-specific indicators and threat actors jeopardizing their business, brand and reputation. For more details on Shadow Search, request a demo here.